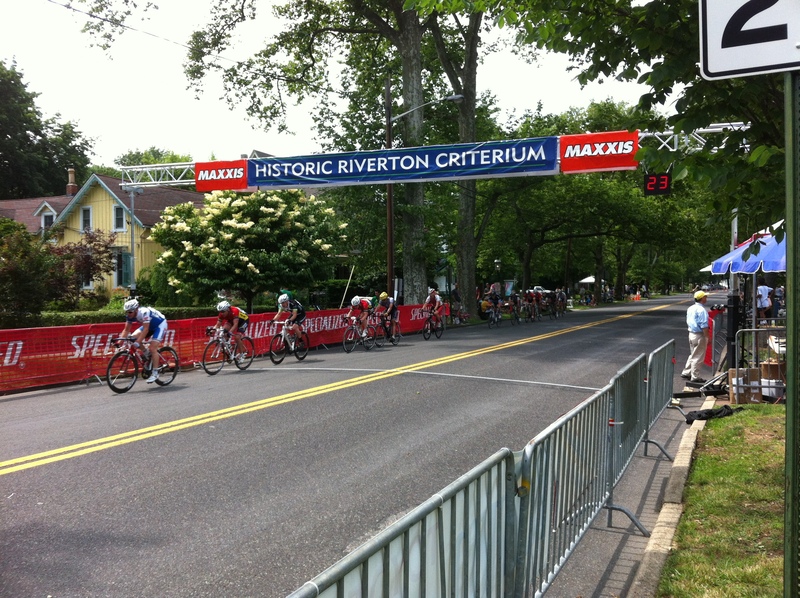 This Sunday (June 14, 2015) is the third year of the Historic Riverton Criterium. This office has been a supporter of the bike race for all three years. 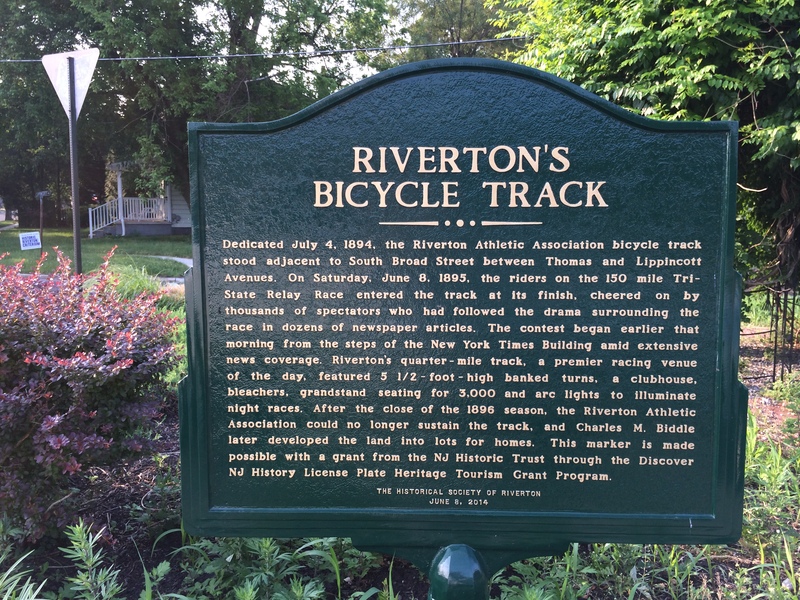 We believe in Riverton – from its commitment to history with the annual 4th of July festivities to the sailboat races surrounding the yacht club down the street from us. 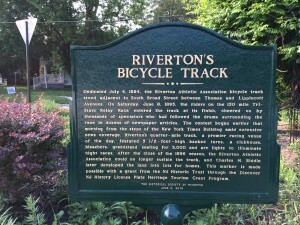 The criterium (a bike race of less the one mile held in closed off city streets) belongs in Riverton since it has a long history of bicycle racing. The town had its own race track which ended a 150 mile tri-state race that began in New York City on the step of the New York Times building in 1895. Carlos Rogers (see link below) has brought bike racing back to Riverton. Come visit us on Sunday from 1:00PM to 6:00PM. There will be live music, great food and exciting racing fun.